What are the new pension rules? Auto enrolment: from April 2019 the minimum auto enrolment pension contribution is 8%. 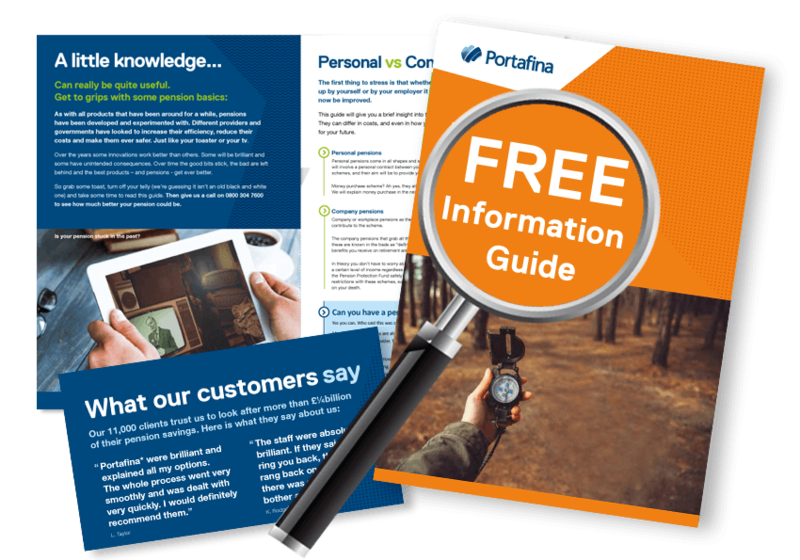 This could help a huge number of people to increase their pension savings and therefore improve their options when it comes to planning for retirement and beyond. State Pension age: The State Pension age is now the same for both men and women and is set to slowly rise over the next decade or so. 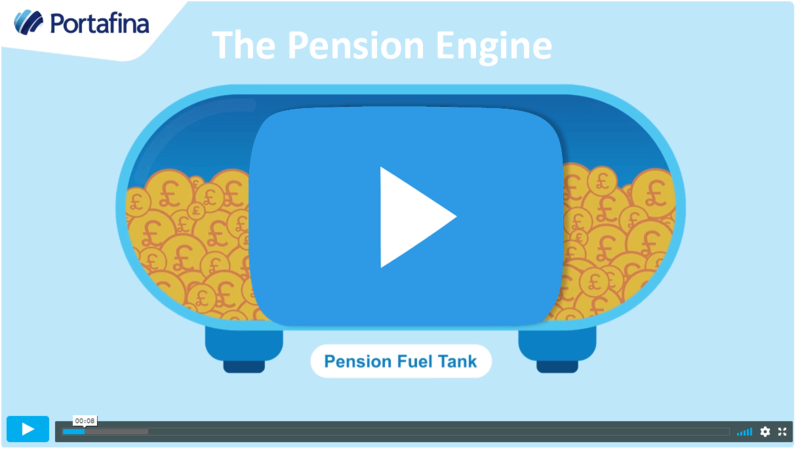 Introduced in 2012, auto enrolment is helping people to save more for their future. Everyone who is 22 or over with an annual salary of £10,000 or more must be automatically enrolled in a workplace pension scheme. While you can opt out, in most cases it’s not the wisest thing to do. For a start, you would be giving up what is effectively free money in terms of the tax relief you receive and your employer’s contributions. Plus, with guaranteed final salary pensions currently on the wane, taking control of your own savings plan for the future with a personal pension is more important than ever. Over the past few years the State Pension age has been standardised so that both men and women become eligible for this benefit at the same age. The age at which you can receive the State Pension is rising to 66 by October 2020. In April 2015 the pension freedoms came into effect. As a result, people now have more flexibility and freedom than ever before when it comes to their pension savings. 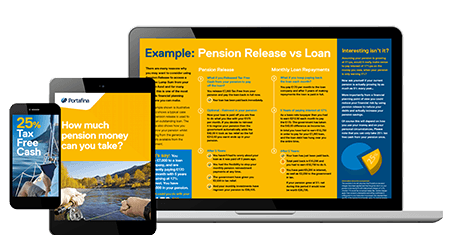 If you have the right kind of pension you can now access your entire fund and use the money however you like. You can still take 25% of your pension tax free, and as you may have guessed anything over this amount is treated as income. There are also changes on leaving your fund to someone when you die and new limitations on how you can access money from some public sector schemes. Which types of pension do the new rules apply to? All private pensions and some employee schemes. If you have what is known as a final salary scheme, then you will need to switch to a private pension before you can take any money from it. These types of pension usually include very generous benefits, so it’s not a decision to be taken lightly. If you have a certain type of public sector scheme, called an unfunded pension, then you cannot take money as and when you like, although you will still get a guaranteed income for life. If you are a teacher or work in the NHS, armed forces, emergency services or civil service then you may have this type of pension. If you are unsure, your HR department should be able to tell you. Can a pension be left to someone else? Private pensions and many workplace schemes can be passed on, and the government has now removed the 55% ‘death tax’. If you die before the age of 75, your pension can usually be passed on completely tax free. If you’re older than 75 when you die, the recipient will only pay income tax if they take money out. It’s worth bearing in mind that by purchasing an annuity you are selling your pot in exchange for an income for life, so there is no pension fund to pass on. Some annuities can provide an income to a family member after you die, although this could reduce the amount of money paid to you.